Congress leader Karti Chidambaram talking to ANI on Sunday. 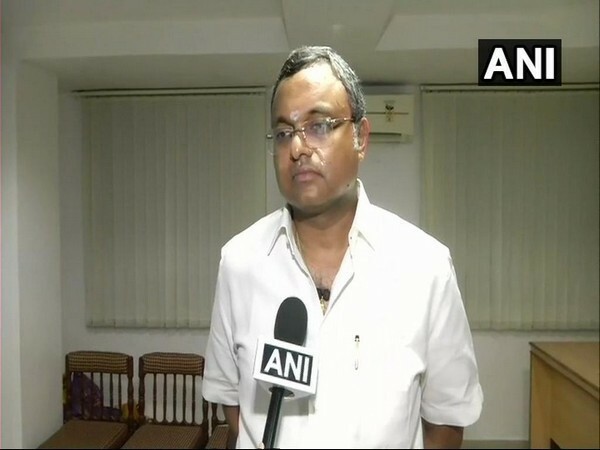 Chennai (Karnataka) [India], Mar 25 (ANI): Congress leader Karti Chidambaram on Sunday said that the Congress and alliance partners in Tamil Nadu will help him win Sivaganga parliamentary constituency. "I firmly believe that the strength of the party and the alliance will help me win Sivaganga seat. This is the second time I am contesting election," former Union Finance Minister P Chidambaram's son Karti told ANI. Karti will contest from Tamil Nadu's Sivaganga parliamentary constituency from where he unsuccessfully contested the last poll as well. 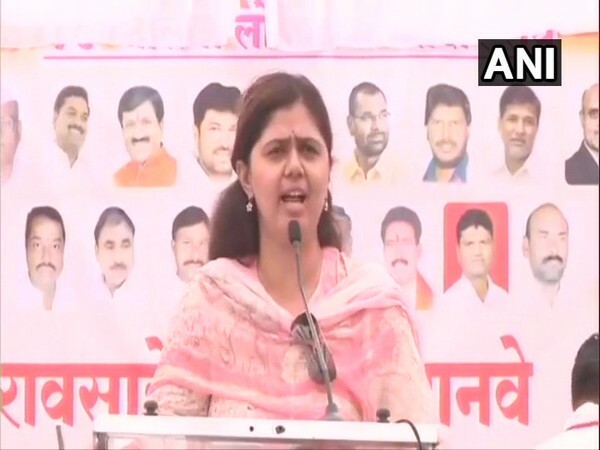 The Congress on Sunday released the list of 18 candidates including Karti Chidambaram for the ensuing Lok Sabha elections. Sivaganga seat had been given to Chidambaram since 1984 from where he was elected for six times on the Congress ticket and two times on TMC (Moopanar) ticket. A total of 39 Lok Sabha seats are at stake in Tamil Nadu and one in Puducherry. DMK will contest 20 out of 39 seats in Tamil Nadu, while its ally Congress will contest on nine seats and also the lone seat in Puducherry.